Former IO Interactive developers revealed a new trailer their upcoming game, Echo. Ultra Ultra, a game studio composed of former IO interactive developers, released a trailer for their upcoming game along with a release date. Developed for PlayStation 4 and PC, Echo will be made available on September 19. Echo is an upcoming third-person sci-fi action game. Players con En, a space traveler who is on a mission to locate technology that can bring someone back to life. En must explore the palace of an ancient civilization as she searches for her goal. Echo offers a character-driven story, evolving a more unsettling story as both En and the player learn more about the palace. As players advance through the game, the palace will alter itself depending on the player’s style. Enemies will become more aggressive if the player attacks constantly, learning from the player. Players will have a chance to play freely when the palace “reboots”, taking a few minutes to update to the player’s latest behaviour. 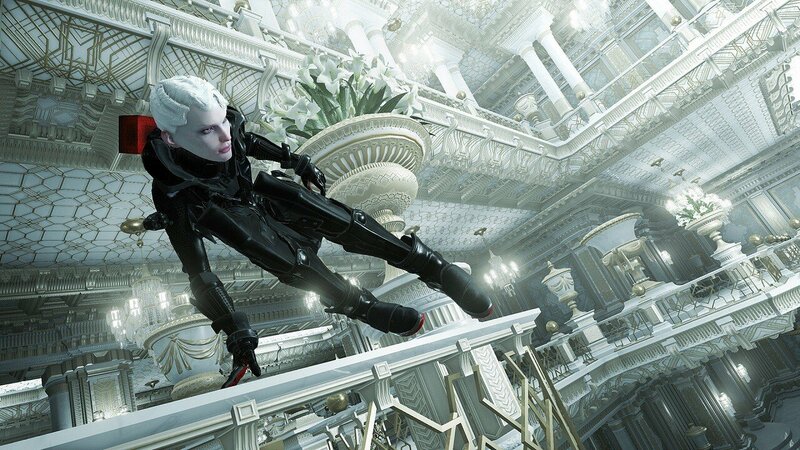 Echo is considered to be an evolution of the Hitman series gameplay that fans have grown to love. Echo will be the first title developed by the Denmark-based studio. Ultra Ultra. The game heavily focuses on the use of stealth and action. Ultra Ultra formed in 2015 after a number of employees chose to leave IO Interactive, leaving behind the world of AAA gaming to independent. Previously, Ultra Ultra’s eight developers worked on the Hitman series as well as Kane and Lynch. The studio’s goal is to create game experiences that transport players into the far reaches of their imagination. IO interactive recently became an independent game studio as well after cutting ties with Square Enix. The studio is also retaining the rights to the Hitman series, allowing them to continue work on the franchise. Echos will be available on September 19 for PlayStation 4 and PC.